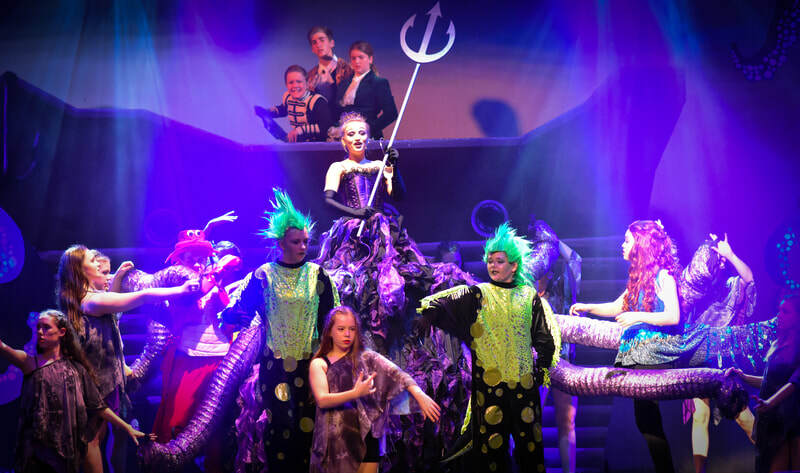 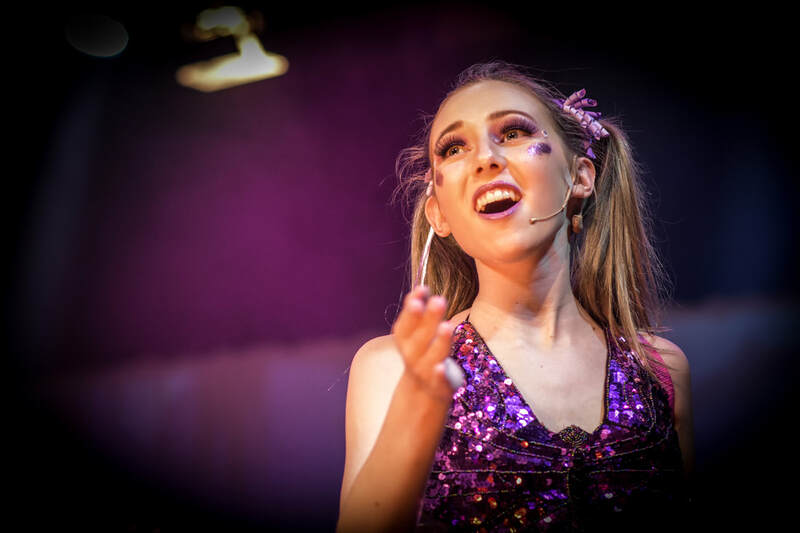 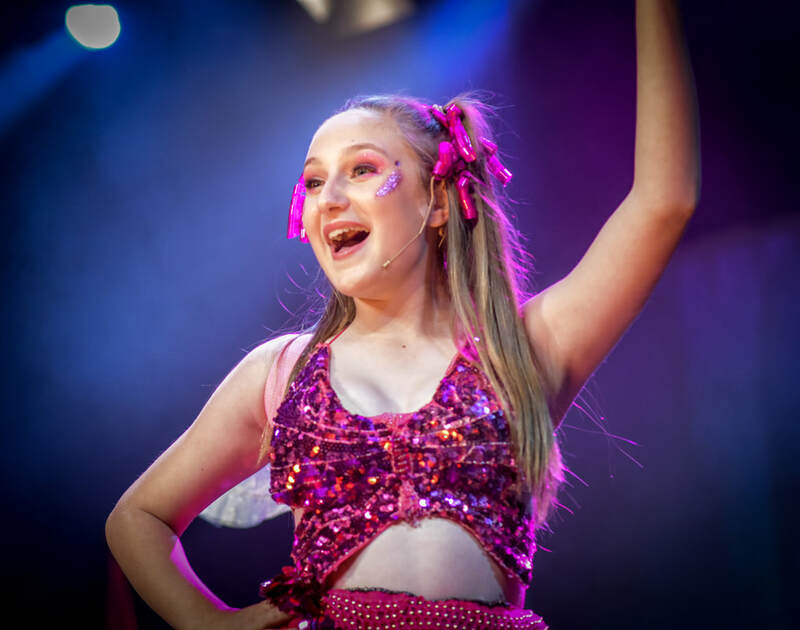 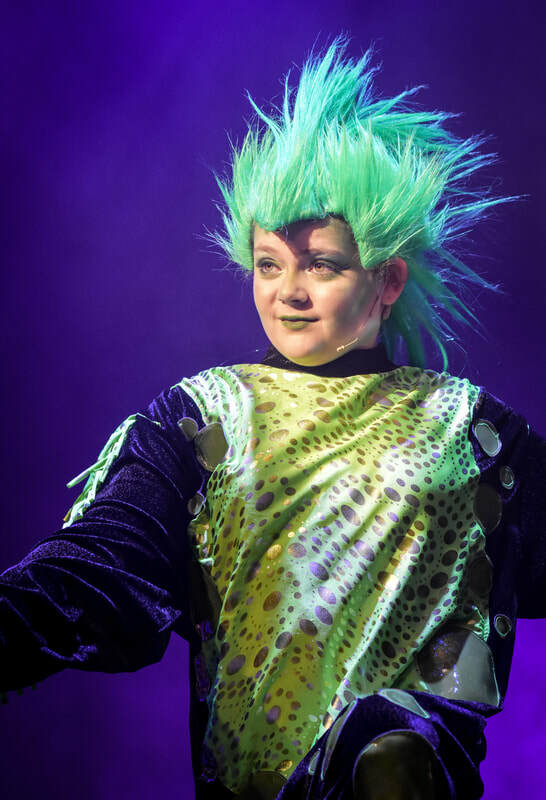 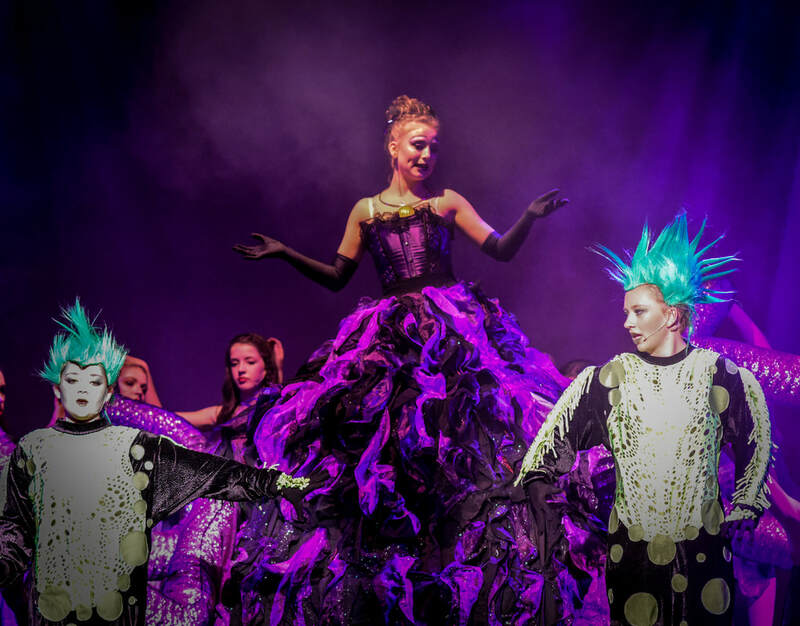 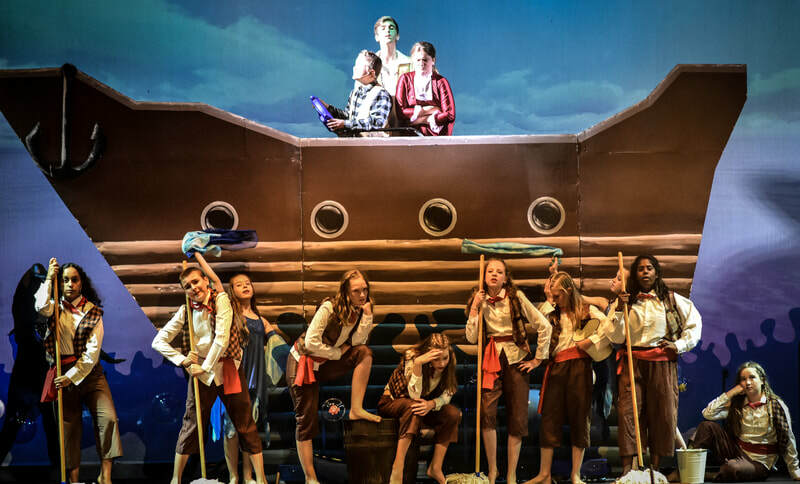 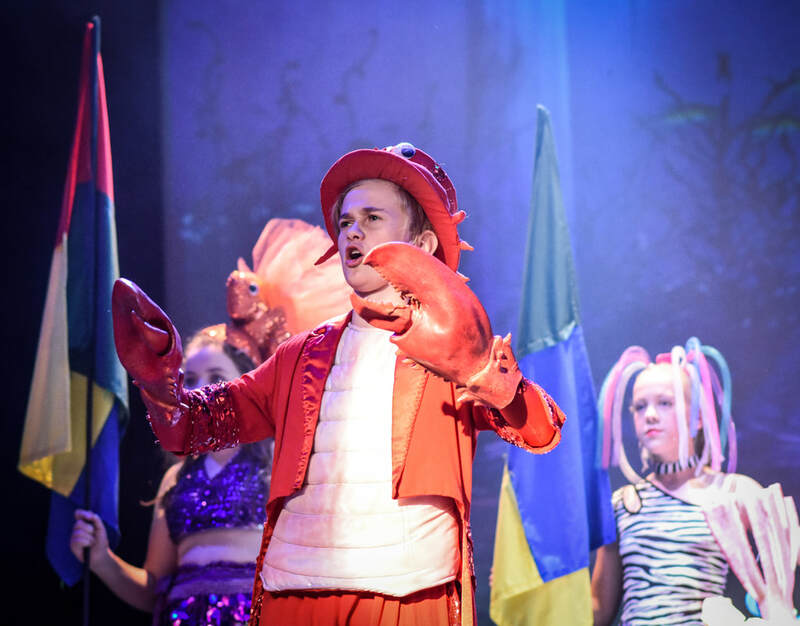 The award-winning team at Pelican Productions brought another of the world’s best loved musicals, Disney's ‘The Little Mermaid JR’ to audiences this March. 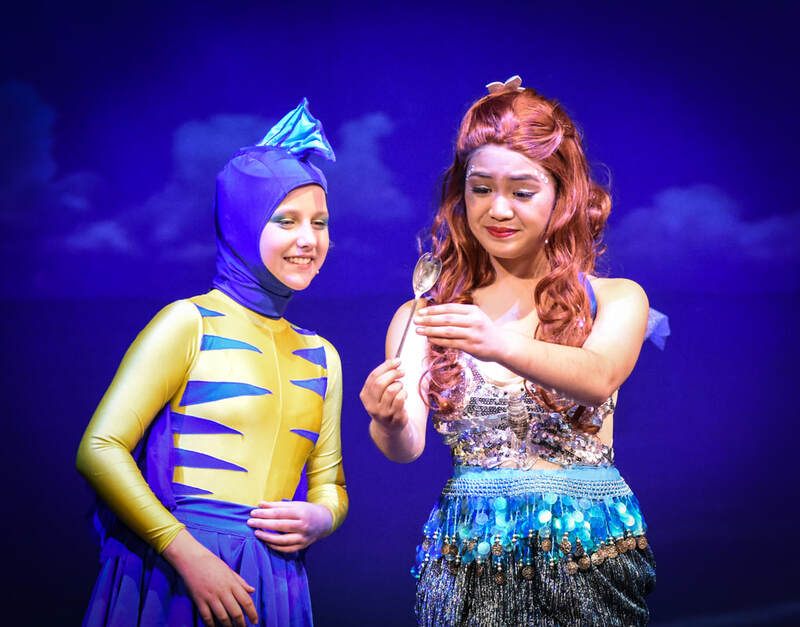 Based on the beloved story by Hans Christian Anderson, The Little Mermaid JR follows the adventures of the beautiful young mermaid Ariel and her longing to leave the safety of her magical underwater kingdom to experience the big wide world above. 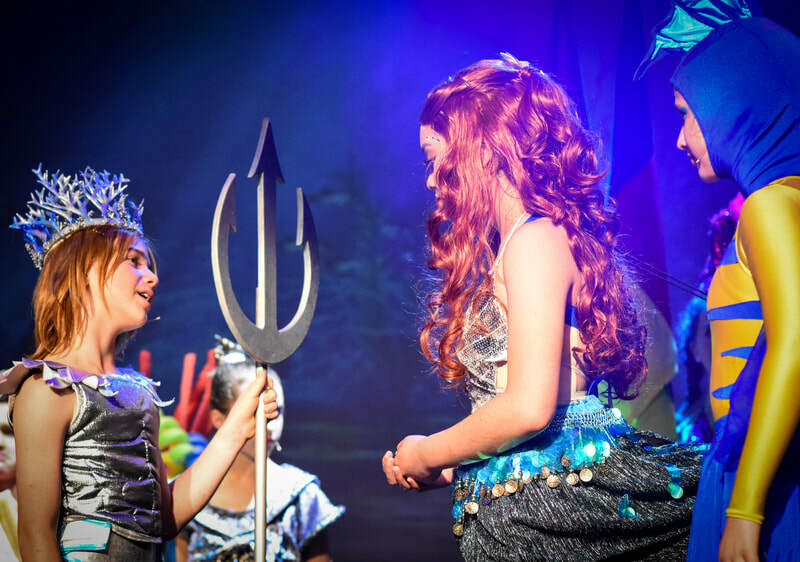 Having disobeyed her overprotective father King Triton to explore the human world, Ariel is forced to make a deal with the evil sea witch Ursula to pursue her dreams, making the ultimate sacrifice for love. 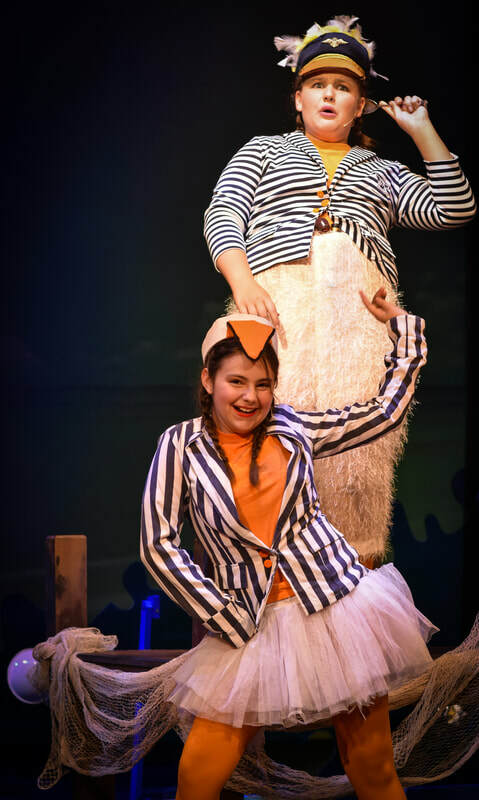 Pelican’s reimagining of this fantastical classic tale delighted both young and old. 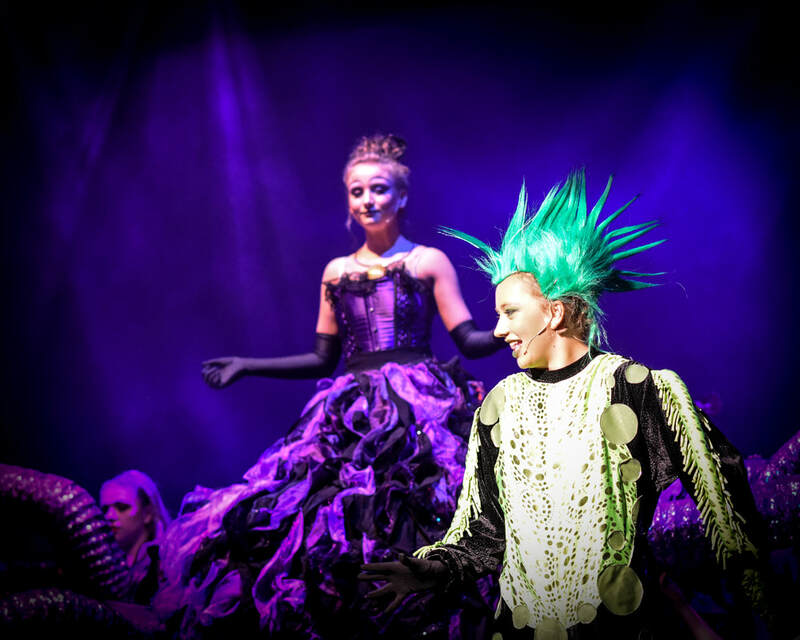 This production was bursting with colour, energy and of course all of the songs so familiar to generations. The ensemble work is superb. 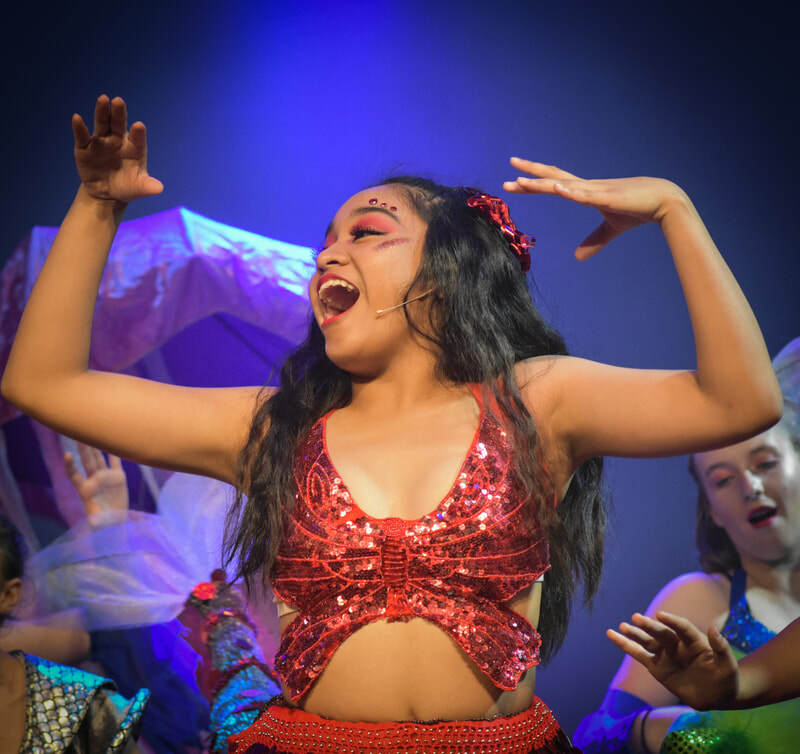 Aged from 8 to 19, of all shapes and sizes, the ensemble of seagulls and dancers displays absolute discipline, each individual seeming to shine with joy. 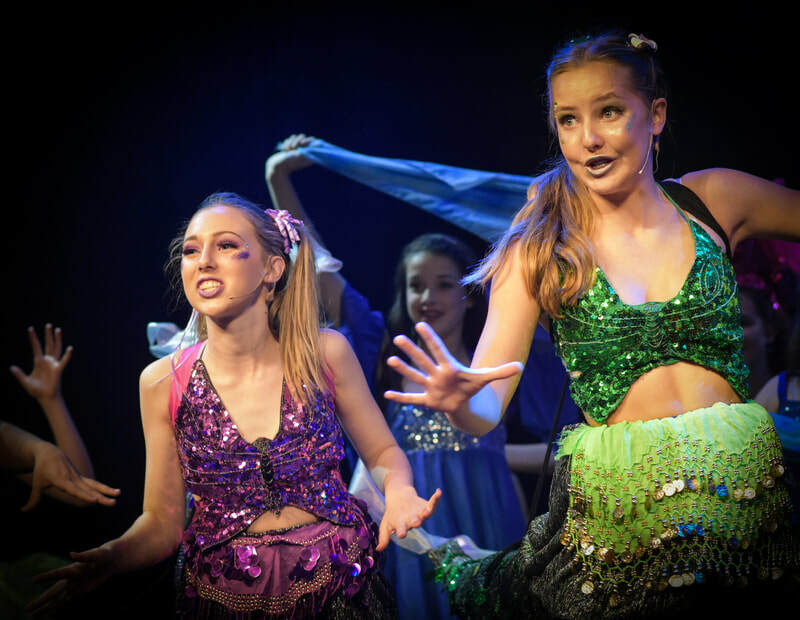 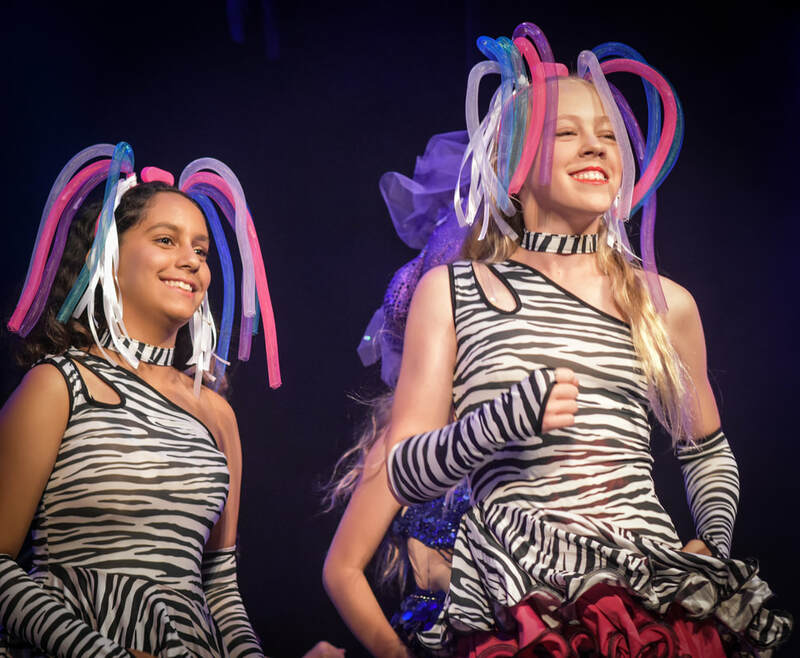 Pelican Productions Junior shows have become some of my favourite youth productions. 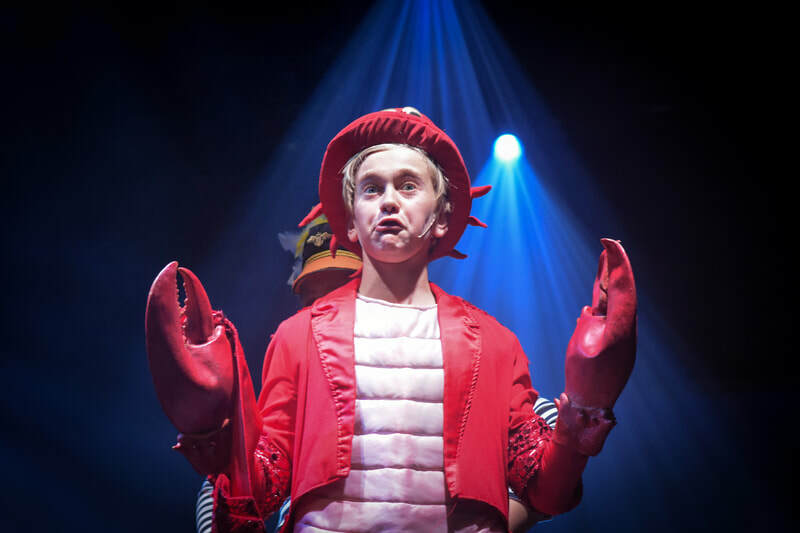 The casts are a joy to watch and you will always leave with a smile on your face. 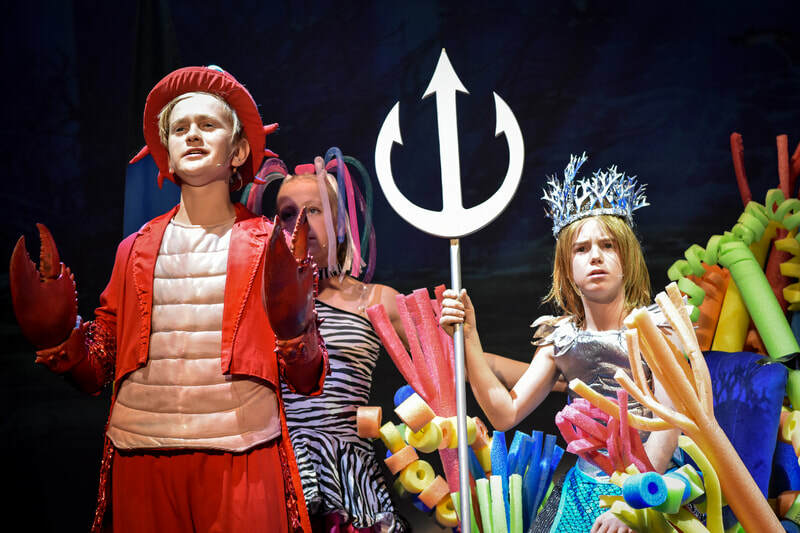 And this production of Disney’s “A Little Mermaid Jr” is no different.